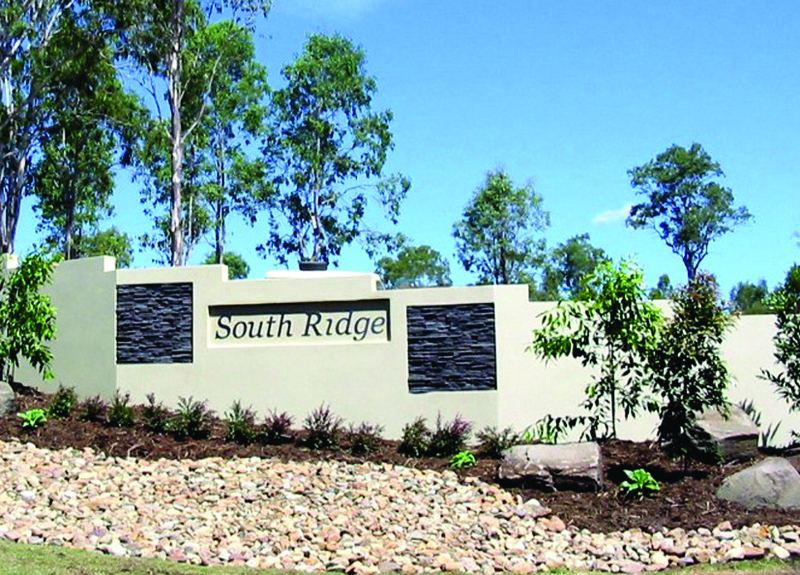 The Southridge land sub division in Gympie, one of the Sunshine Coast’s fastest growing towns. 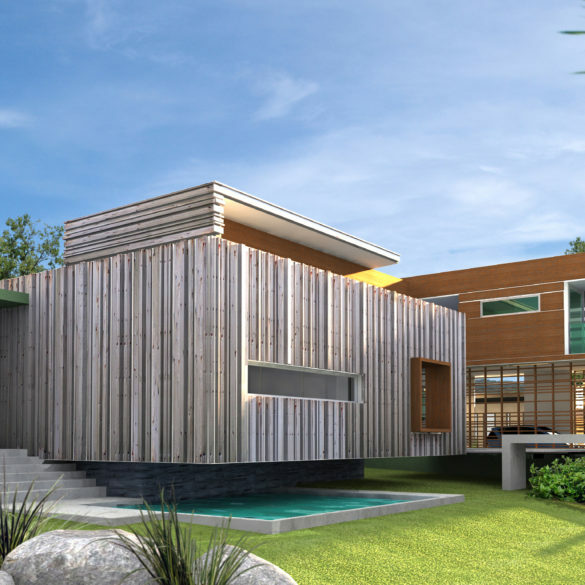 The development has the reputation of one of Gympie’s more prestigious land subdivisions. 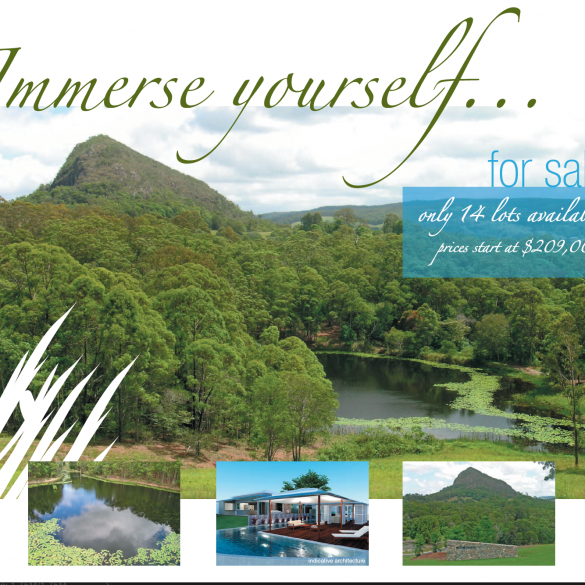 144 residential lots offered for sale as land or house/land packages with some of Queensland’s major builders.